Ah, Ottawa in the summertime. Bike rides along the canal, hiking in the Gatineau Hills, and lazy evenings spent barbecuing up a storm with our nearest and dearest. But for those who are in the eco-know, the summer months can be fraught with pitfalls that can muck up the environment and, potentially, your health. What’s an Urban Hippie to do? Lucky for you, we’ve narrowed down our top five must-have picks for doing summer right, all of them chosen to please you and Ma Nature. 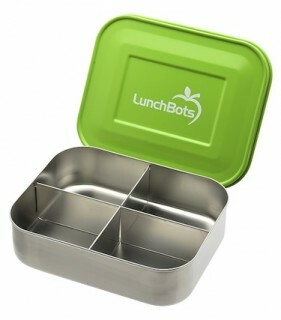 Tote your nosh For those breezy days that just beg for a picnic, Lunchbots are a hip way to get your edibles from point A to point B. Made from rugged stainless steel, these sleek food containers come as-is, insulated, or in stackable sets. Free of pernicious chemicals that can leech into your food — and the environment — their bright lids up the appeal for the kids while their reusability will hook the eco-minded adults. $14.99-$19.99, at Market Organics, 126 York St.
Summer means tons of sunshine, thank goodness, and Ottawans like to get out and enjoy. But how to protect the skin while avoiding needless (and possibly health-damaging) additives and chemicals? Cue Eco All Natural Sunscreen, which goes on smoothly without whiteness and is free of preservatives and fragrances. Perfect for those with sensitive skin. The Eco line covers all the bases: it comes in body, face, and baby formulas and has a respectable 30+ SPF rating. $20-25, at Market Organics, 126 York St. Sometimes a toasty afternoon calls for a nice cold drink. But what to sip if you’re looking to avoid artificial sweeteners and sugar? 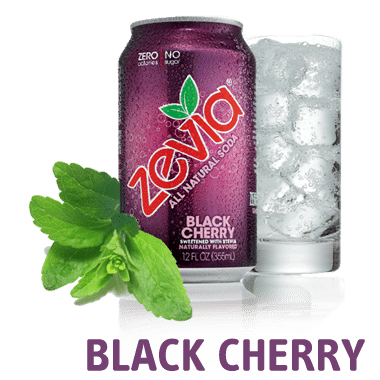 Here’s a nice pop alternative for when you or the kids are clamouring for something bubbly and refreshing: Zevia soda comes in a range of flavours, from cola to ginger root beer to orange (though we think the black cherry is the big winner in this lineup). 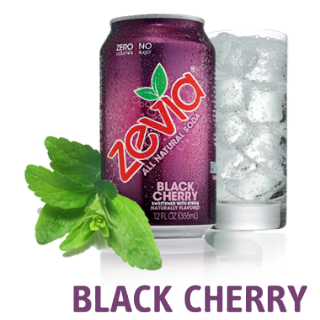 It’s sweetened with stevia, a calorie-free plant-derivative that is many times sweeter than sugar. No questionable chemicals, no sugar, no calories, and plenty of fizz and flavour? This one’s a (delicious) no-brainer. $1-$1.70, at health food stores and grocery stores. There’s much to love about Ottawa summers (catching a sunset, hitting an outdoor festival, cruising on a Bixi) but there is one thing we don’t love: the onslaught of bugs that plays havoc with our outdoor adventures. But the raft of chemicals in conventional bug sprays gives us the heebie-jeebies. 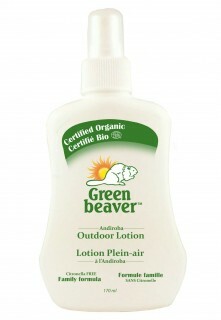 Lucky for us, Green Beaver, a Hawkesbury company, has come up with a DEET- and citronella-free lotion that includes adiroba and lemongrass, two natural enemies of bugs. Buying local and giving the boot to bugs? Win-win! $15.29 at The Herb and Spice, 375 Bank St. (and other natural stores). For some, tofu on the grill might sound like barbecue sacrilege. But the green-minded know that plant-based foods take far, far fewer natural resources to produce and create far fewer greenhouse gases than animal-based foods, making them an easy (and tasty) way to up your enviro-cred. To squeeze a little environmental conservation into your backyard barbecue and make even the fussiest omnivores happy, toss some hefty Tofurky Meatless Tofu Beer Sausage on the barbecue and trim with all the traditional fixings. (It’s even made with micro-brewed beer, so your hipster friends will be duly impressed.) $4.99, at grocery and health food stores.